Home \ TOP GEAR \ The end of dead batteries? 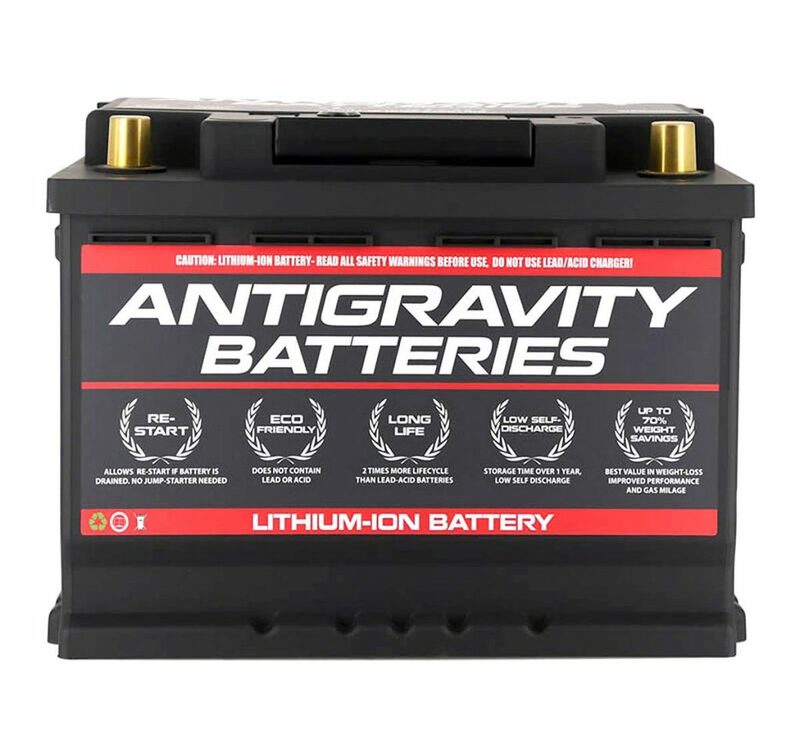 According to Antigravity (yes, that’s the brand name), lithium-ion batteries have significant advantages over traditional lead/acid batteries. Lithium-ion batteries provide up to three times more cranking power, according to the manufacturer, and weigh approximately 70 percent less. They also tend to last longer. They can still run down under certain circumstances, but Antigravity has you covered with its wireless Re-Start technology. Pressing on a special fob re-energizes the battery from its sleep mode and fires up the engine. Prices range from $660 to $800, depending on power and vehicle compatibility. Check out the full range at www.antigravitybatteries.com.